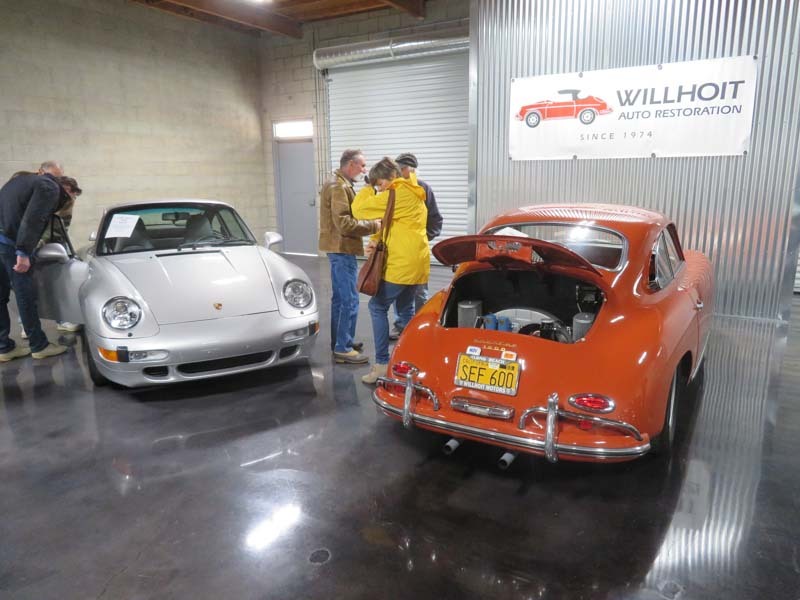 There’s no use in explaining who John Willhoit is to a true blood Porsche fan. 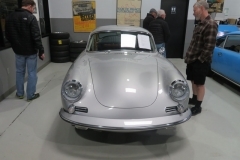 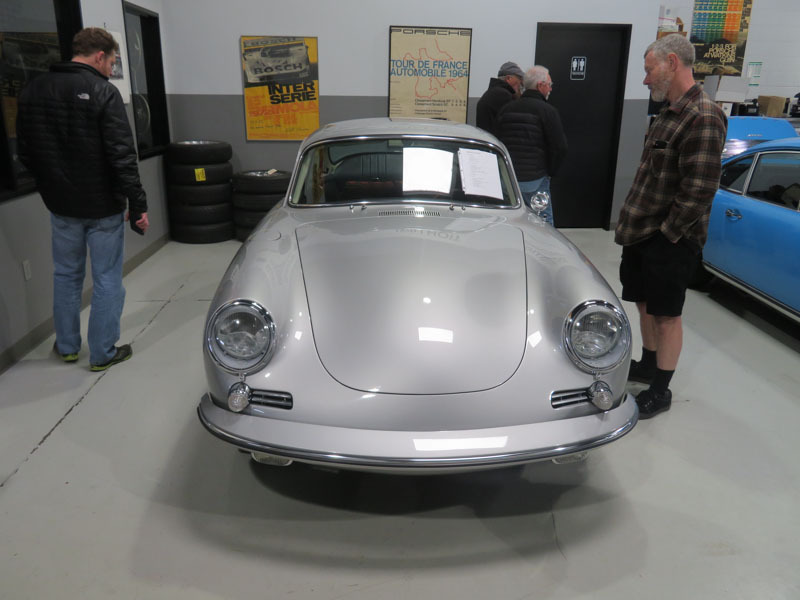 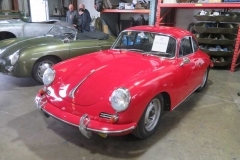 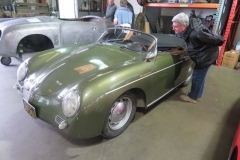 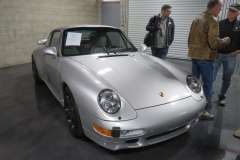 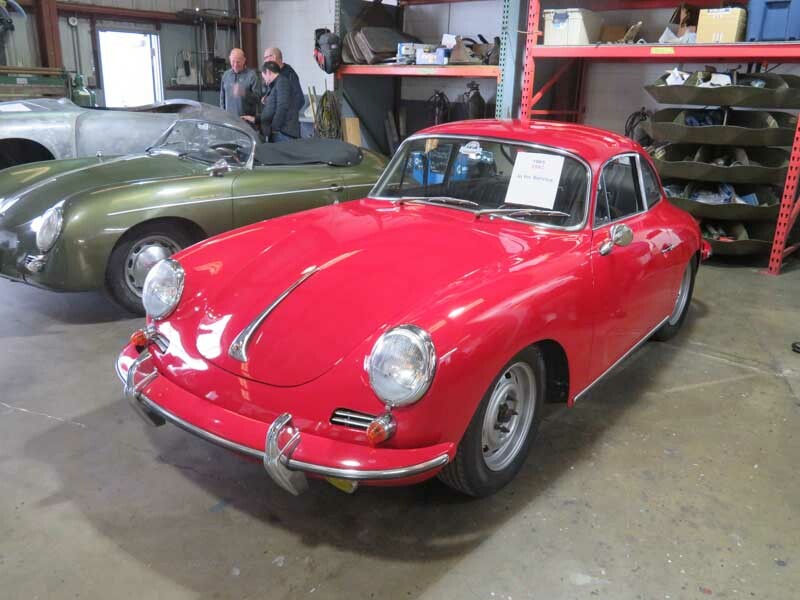 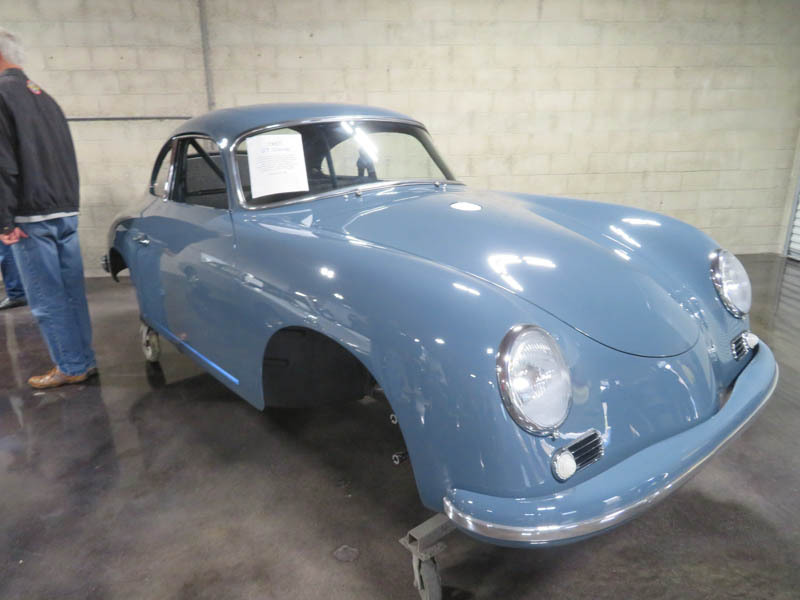 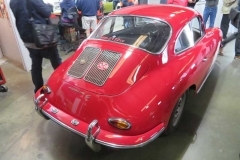 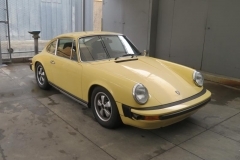 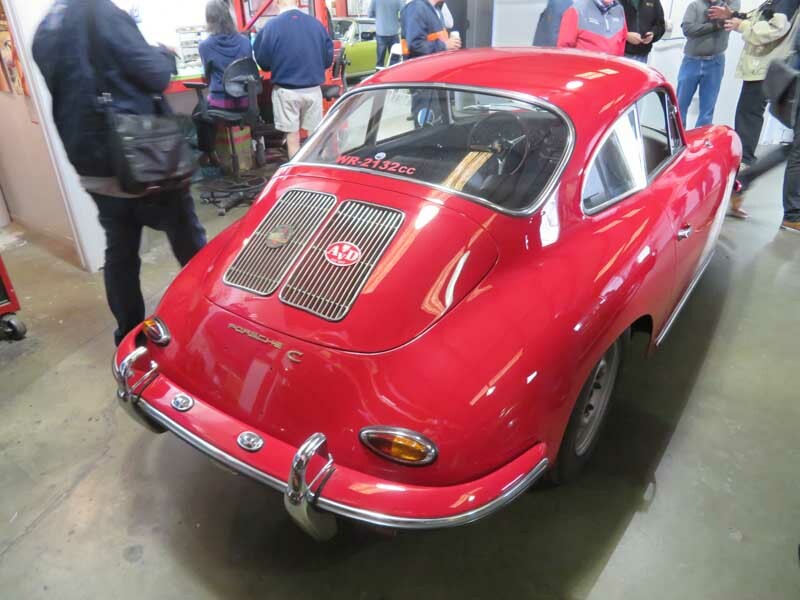 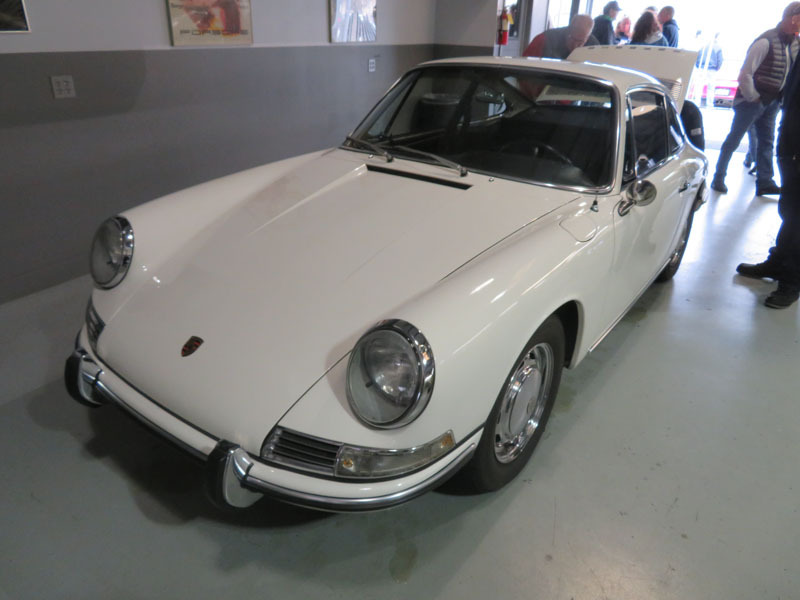 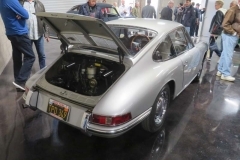 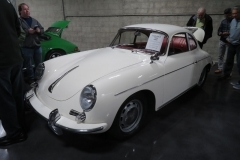 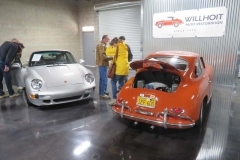 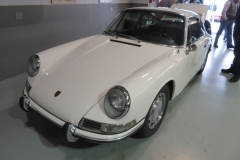 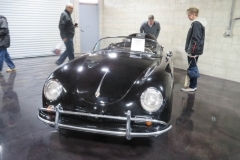 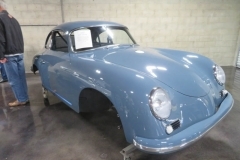 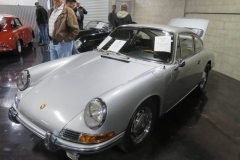 Especalliy to Porsche fans of the earlier cars, the Porsche 356 and the short wheel base Porsche 911’s, John Willhoit’s name is as familiar as the Michelin guide is to a culinary expert. 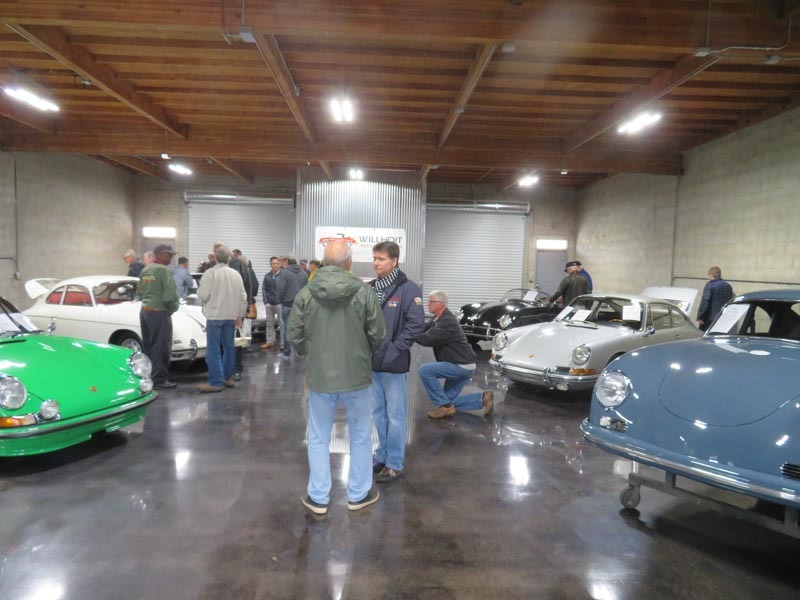 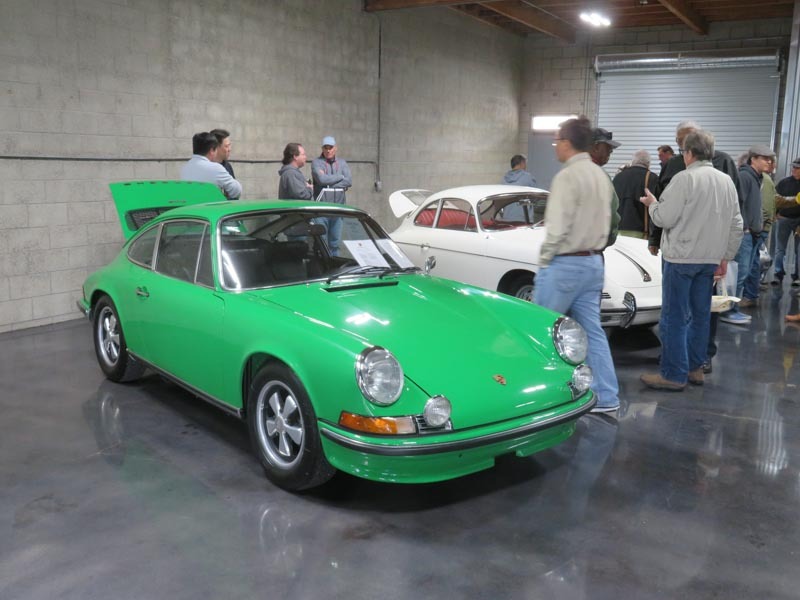 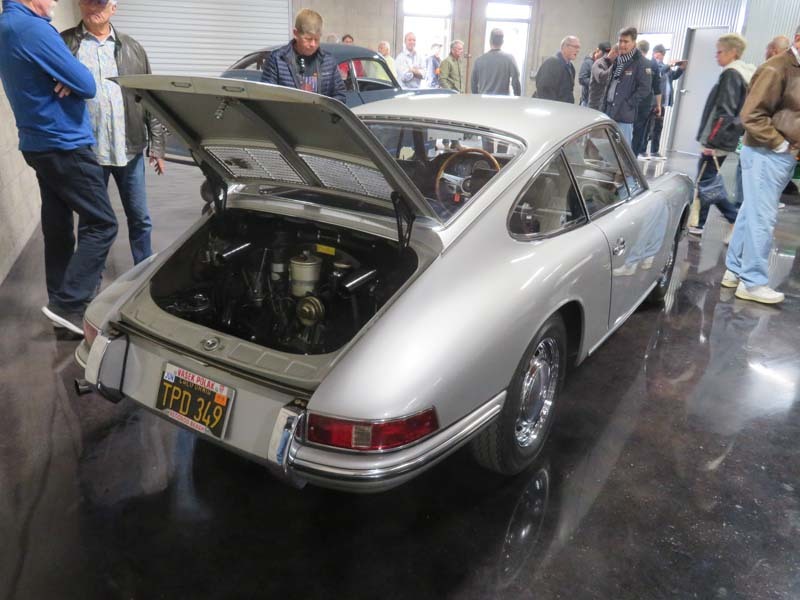 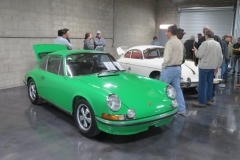 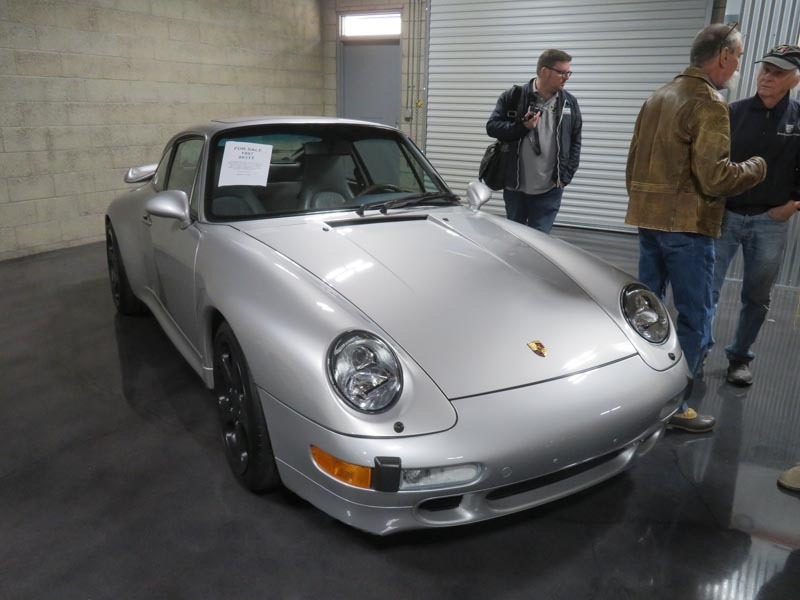 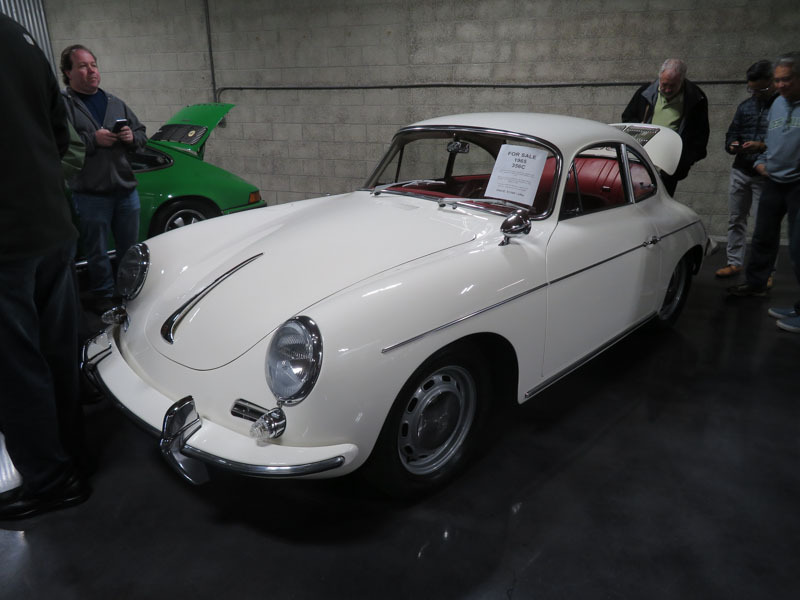 Despite a load of open houses, the Friday of the La Lit Show weekend, the John Willhoit open house is the only absolute must for most of the Porsche guys in the area. 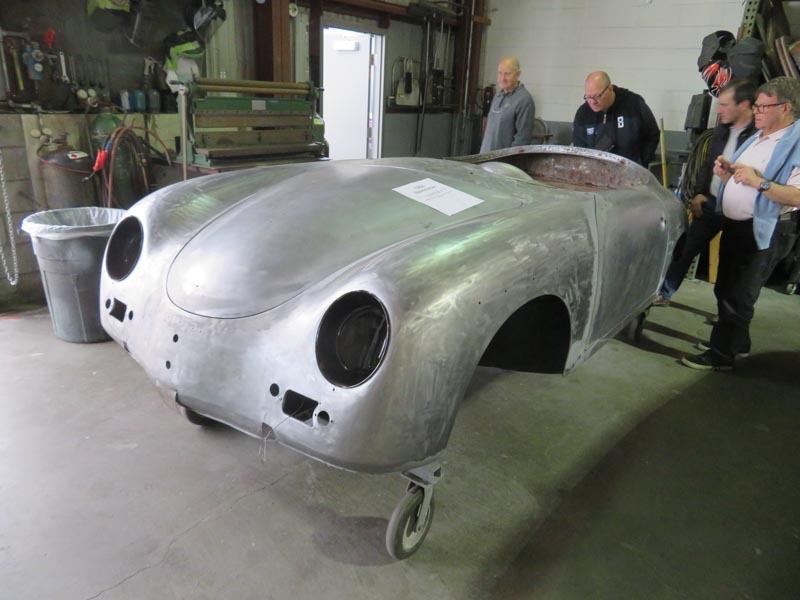 We took a long time to visit the shops and admire the quality of work done by John Willhoit. 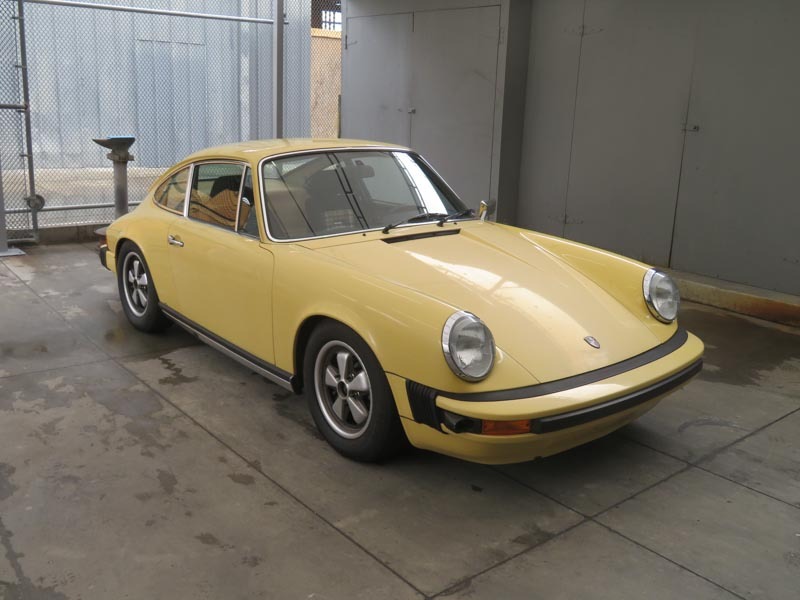 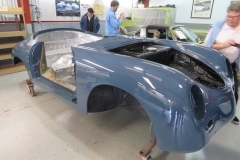 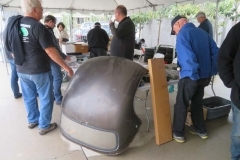 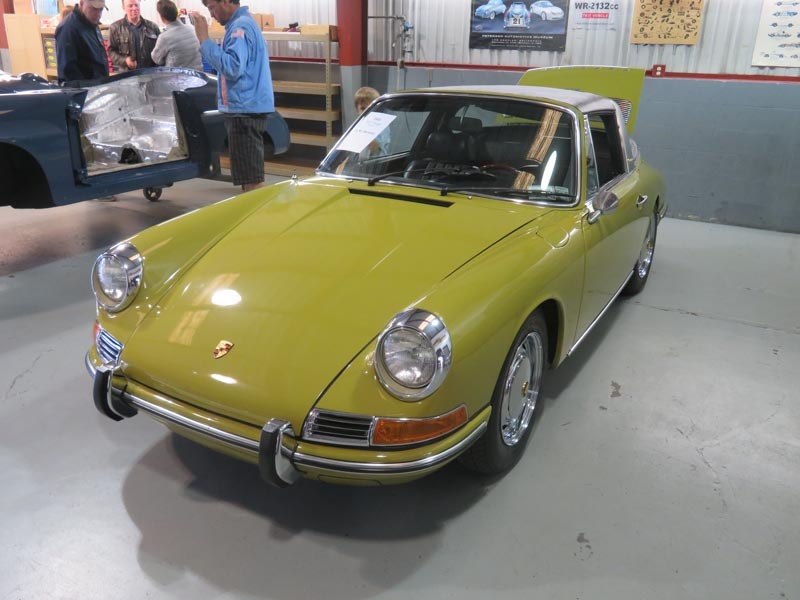 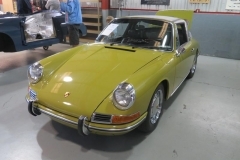 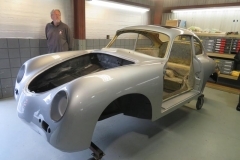 He’s been in the Porsche restoration business for many years. 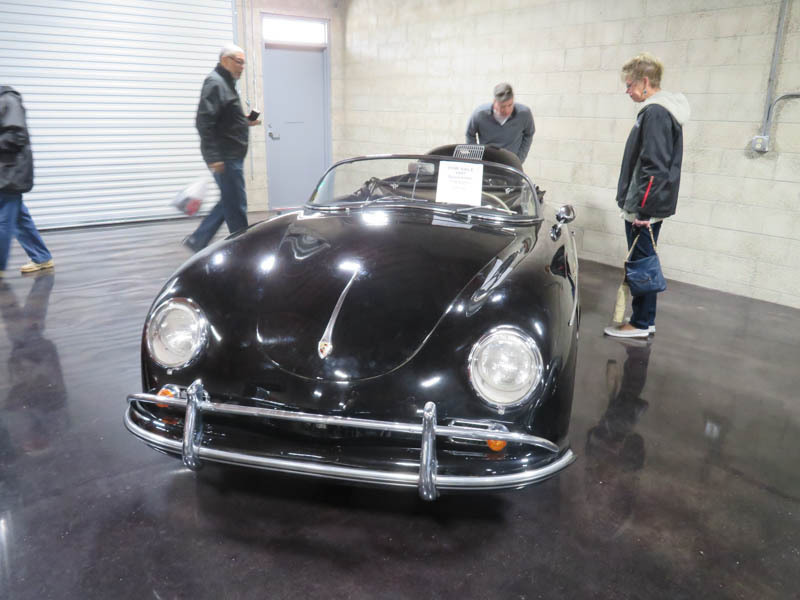 Nevertheless it is amazing, even more when you realize he never had any education on this subject. 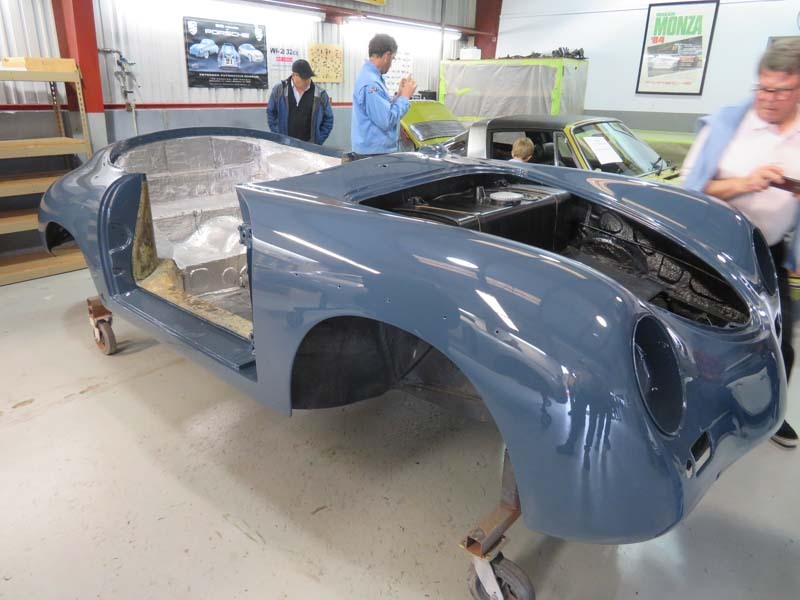 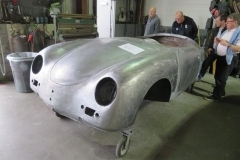 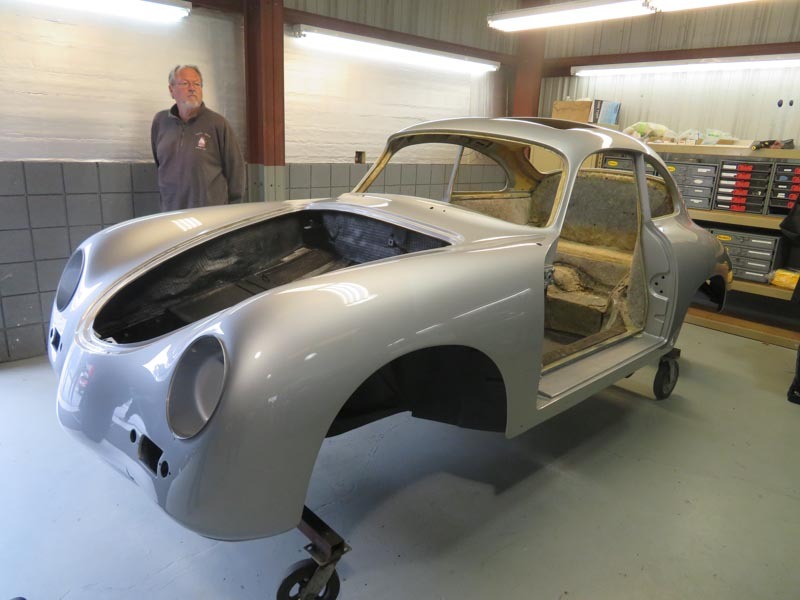 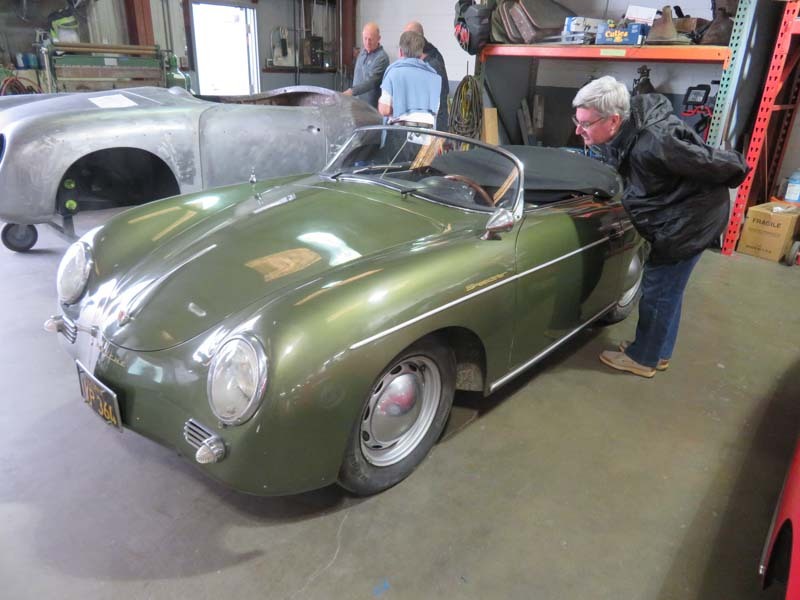 John Willhoit is a self-educated Porsche restorer, and he’s among the best in the world. 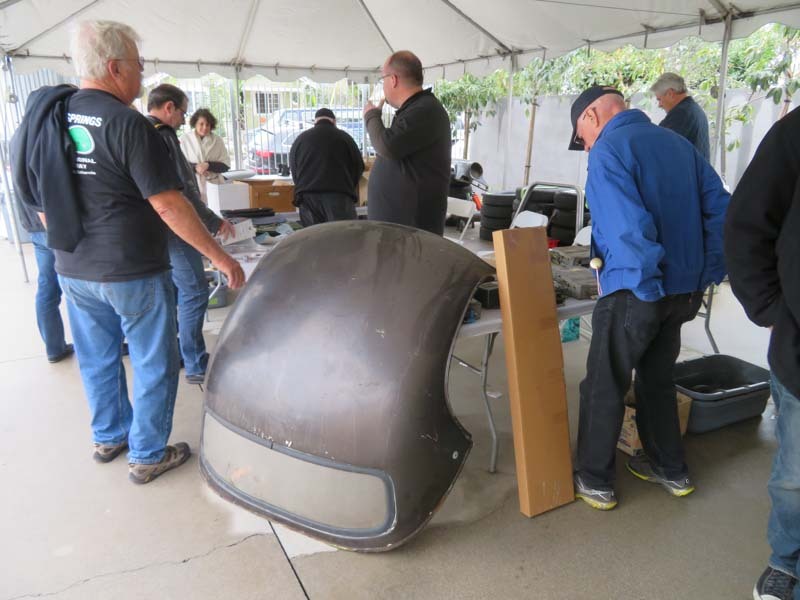 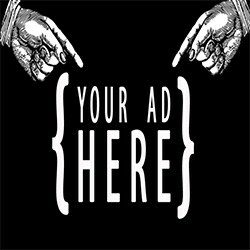 Better make sure you’re in Long Beach next year, so you can see with your own eyes. 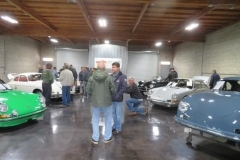 Thanks for the hospitality John.